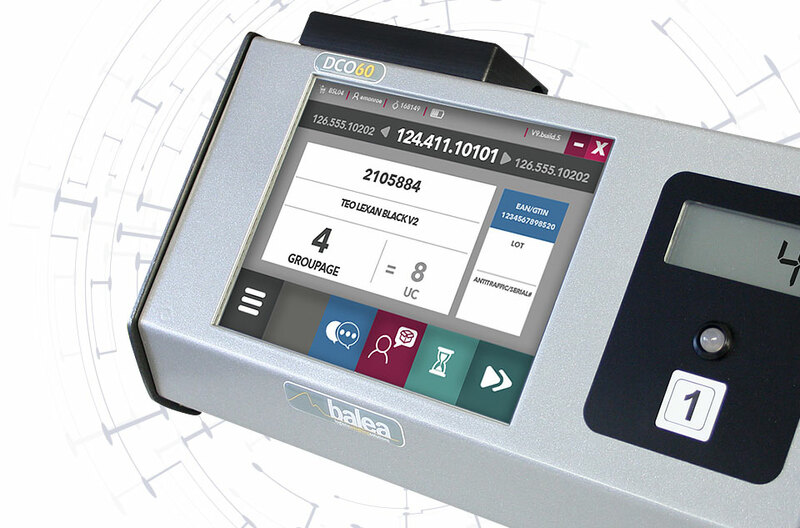 Powerful terminals and touchscreens with Windows by Balea. DCO60, touchscreen laptop with Windows embedded made for extreme and intense environments. DCO60 gives you all benefits of Windows XP Professionnel. Management of users profile via LDAP or AD, integration on the network like a regular PC but with a significant faster time of ignition/extinction. 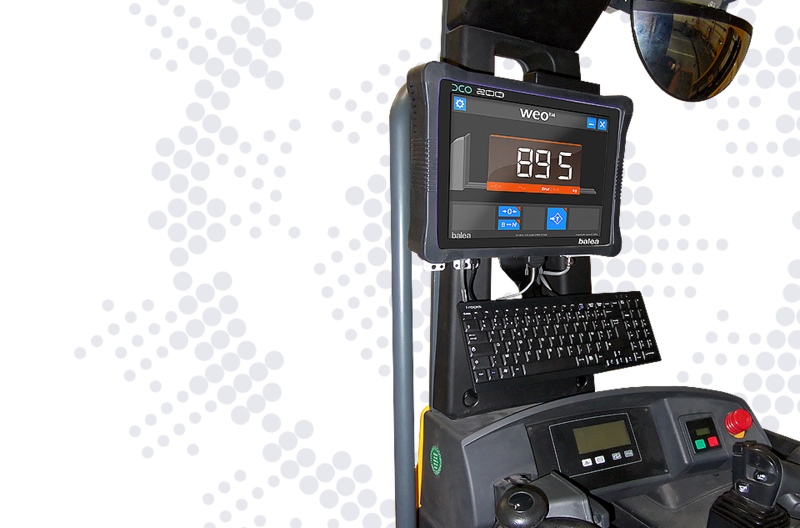 Robust side validation buttons and 8 inches colour touchscreen. 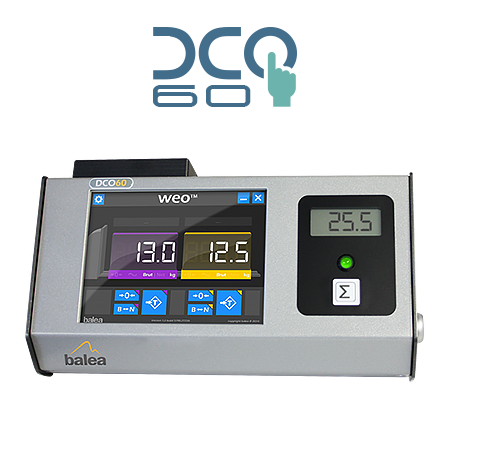 The DCO60 gathers all your working applications on truck. DCO60 : Touchscreen Laptop with Windows embedded. 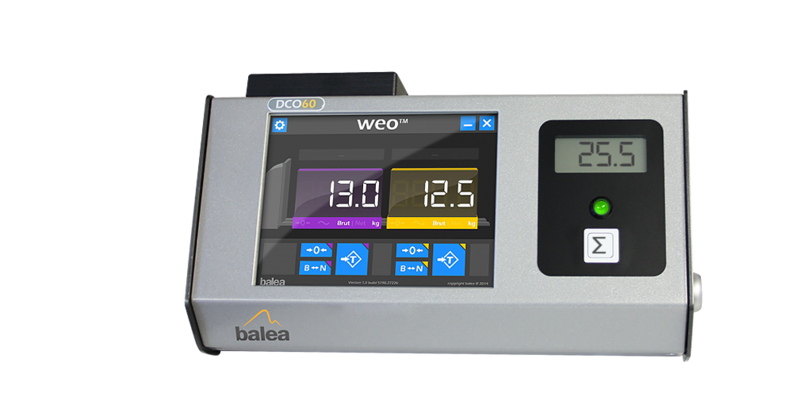 DCO200, Mobile device with Windows embedded. 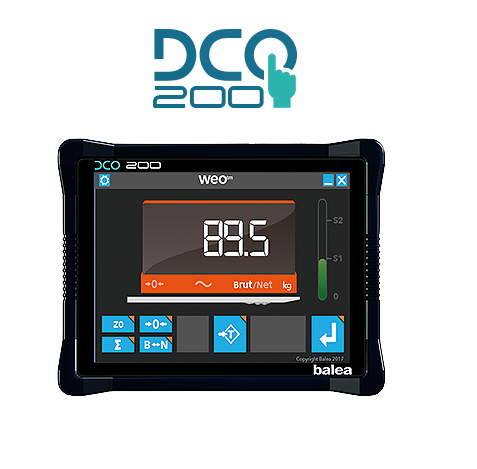 Designed to be set up on industrial trucks, the DCO200 is mobility oriented with its hard drive strengthened with additional 32Gb, its WiFi card and its «Dual Diversity» modemounting of antennas. Its « Ultra Slim » design and its rubber contour make it possible to preserve the safety of the operators in tough configurations. 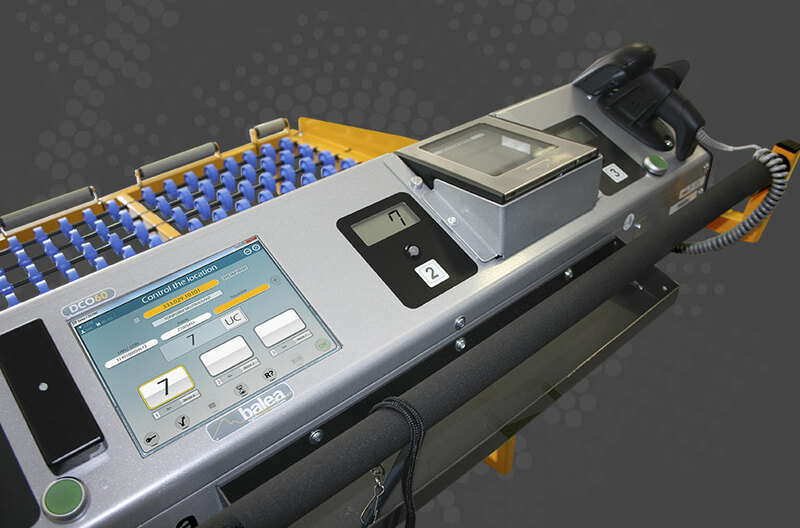 The DCO200 can host all professional applications requiring physical devices such as embedded weighing, barcode scanners or RFID readers..
Intel Core2duo T7400 2.16 GHz, 2 Go DDR2 RAM. 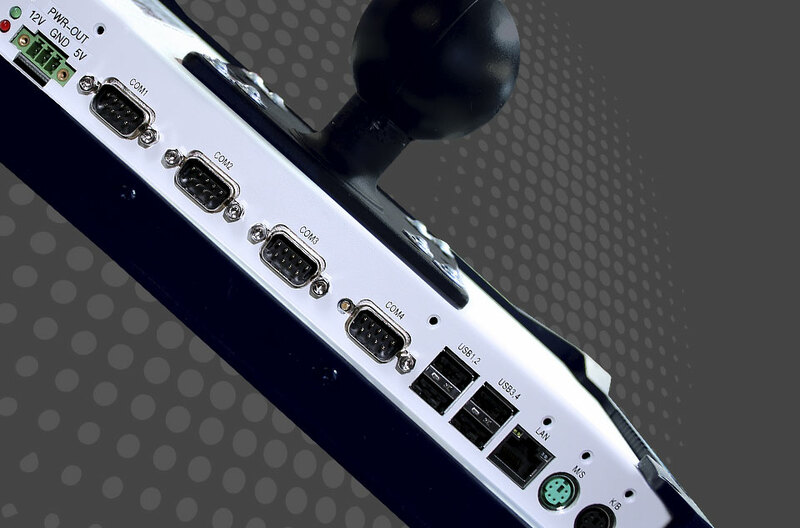 4 USB1 ports, 1 RS485 port. Wifi and Bluetooth classe I (100m). 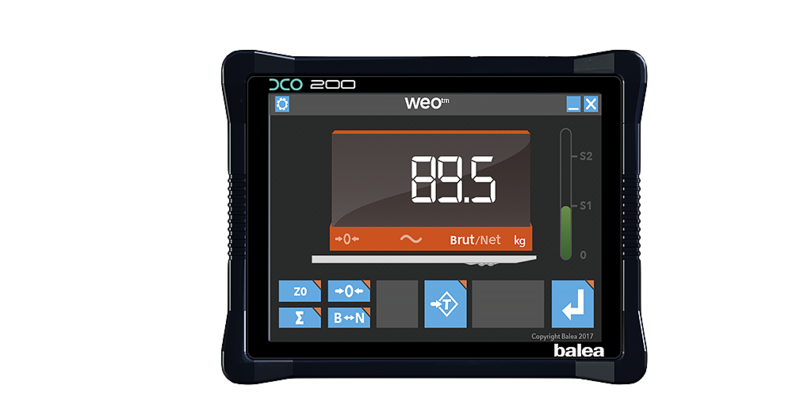 DCO200 : robust, powerful touchscreen by Balea.